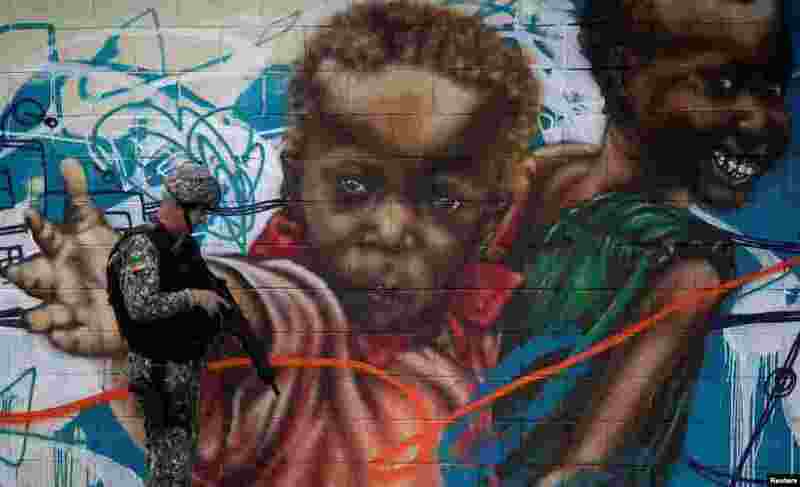 1 A Brazilian Public-Safety National Force policeman patrols the streets near the Chapadao slums complex during a security operation aimed at cracking down on crime in Rio de Janeiro. 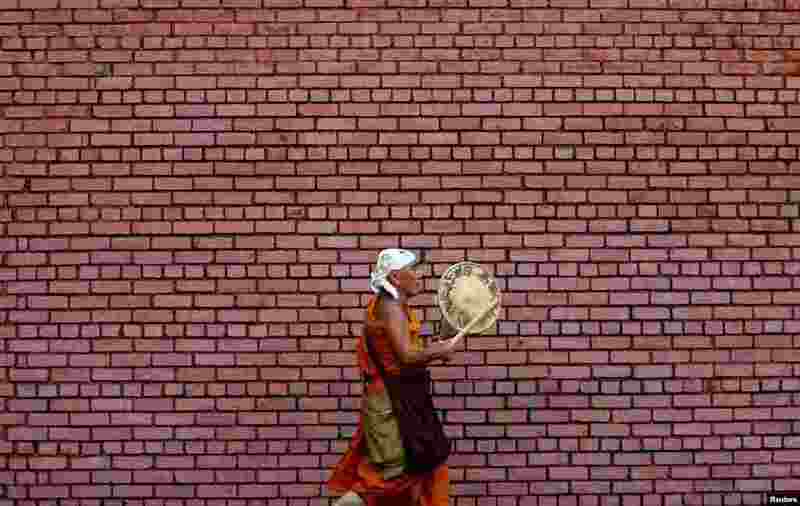 2 A monk plays a traditional musical instrument as he walks along a street in Colombo, Sri Lanka. 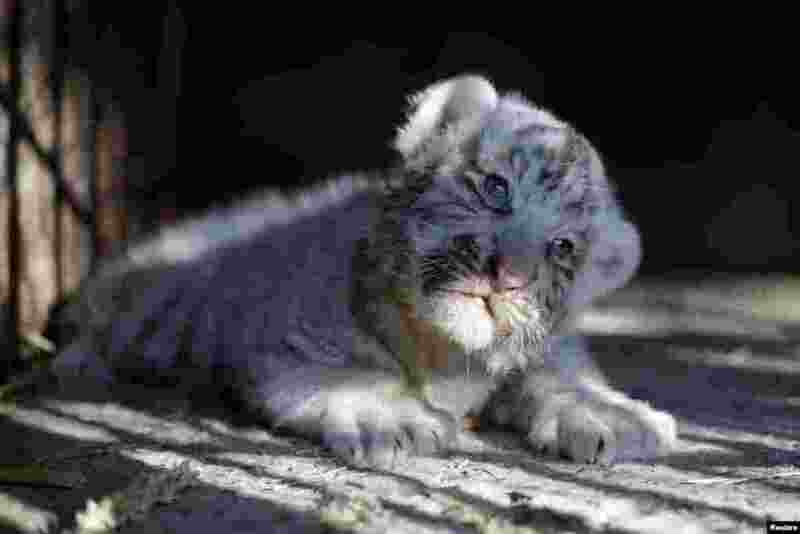 3 A newborn white Siberian tiger cub is pictured in its enclosure at San Jorge zoo in Ciudad Juarez, Mexico, May 15, 2017. 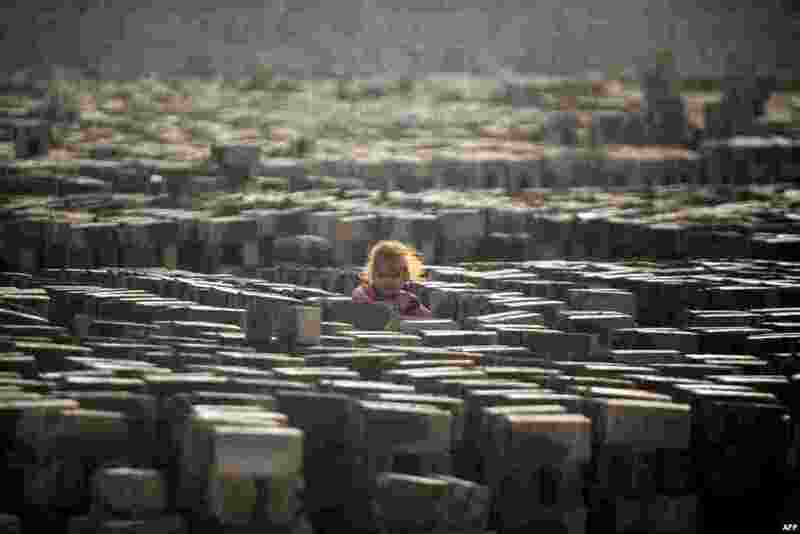 4 A girl stands at a brick factory near the central Iraqi shrine city of Najaf.